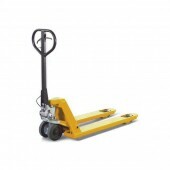 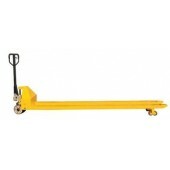 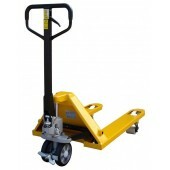 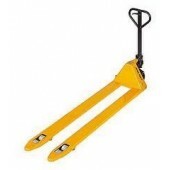 A selection of our pallet trucks are also available with either a progressive brake or dead man hand brake. 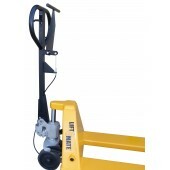 This enable the user to have complete control of the pallet truck and adds stability when being used on an incline or when the pallet truck is being transported. 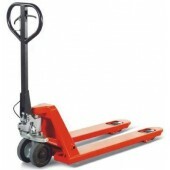 Brake Pallet Trucks There are 13 products.